Labor is deeply alarmed at the Turnbull Liberals’ plan to sell off Medicare services which could jeopardise the patient data of every Australian and the jobs of 1400 staff at centres all around the country. 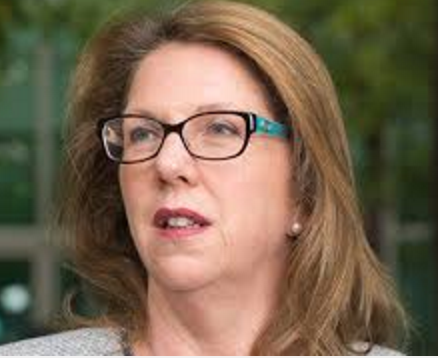 “First the Liberals tried to kill Medicare, now they’re trying to sell it,” said Shadow Health Minister Catherine King. “We are hugely concerned the Government has highly progressed plans to privatise the delivery of vital government services like Medicare. Shadow Minister for Human Services Doug Cameron said its critical private health details stay in Australia. “This is a disgrace. This is lazy policy from the Liberals. Nowhere else in the world are these services privatised. “Once again the government see the services most important to Australians are just a source for savings. “Human Services Minister Stuart Robert has been too busy looking after himself and his mates. So far, the Abbott-Turnbull Government has failed to ensure that the Department of Human Services recommendations of the Australian National Audit Office (ANAO) report into the integrity of Medicare Customer Data. If the Medicare payments processing arm of DHS is sold off to multinational corporations, the integrity of patient data and personal records is under further threat. Recent revelations that the Australian Tax Office has been sending work to The Philippines has also rung alarms that private data is at risk. 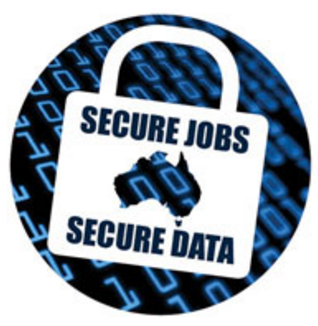 Answers to Senate estimates questions reveal that as well as risking citizens’ data, hundreds of jobs could be sent off shore. There are 15 key locations that undertake Medicare payment processing. The closure of these offices would have adverse consequences on the local communities. Labor opposes the sell-off of Medicare, beginning with the sell-off of the Medicare payments system.